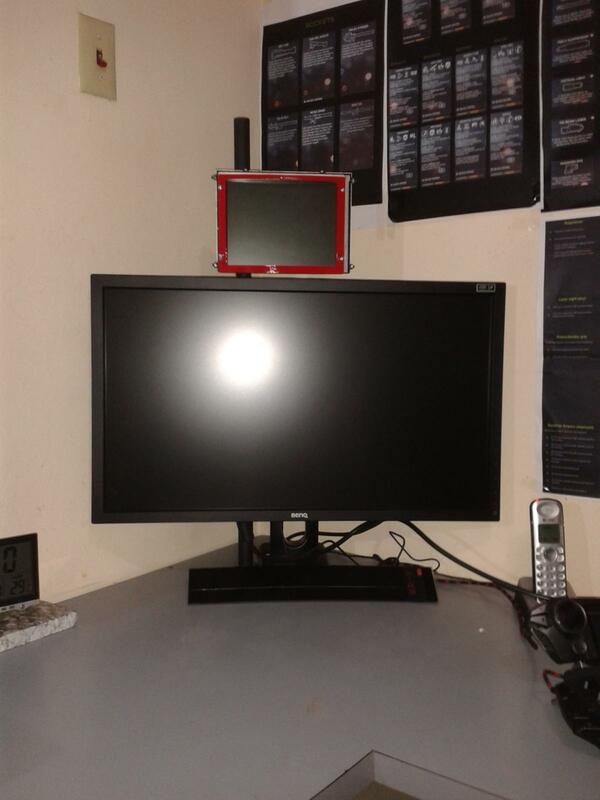 I am realy excited to be here as this is my first post, I am planning on buying AIDA64 for home use.From my understanding AIDA supports certain LCd screens that you can view your temps, while gaming ,watch movies etc.recently i did a Mod to a little 8.4 inch screen that i used for my minimap in battlefield 4 and was wondering if AIDA would be compatible with this unspecfied screen, I have left some pics of the screen i want to use, can you guys help me with this if possible please? again i use this screen with my gaming pc in extended view [second monitor]. I can provide the specifications for this lcd screen if nessasary, this screen came out of an old ATM machine that we had at work,Thanks in advance. It depends on the actual protocol your LCD uses. In theory, AIDA64 is well prepared to support virtually any LCD devices that can display a bitmap image directly. It already supports over 50 different LCD protocols, and a wide range of connection options, including USB, WiFi, LPT (parallel), COM (serial). It would be important for us to understand what exactly needs to be done to push a bitmap image into your LCD screen, so please share any technical detail you've got on that. If it uses a proprietary protocol that you wouldn't wanna share with others, then please drop me a private message with your email address, and we'll continue discussing this in email. 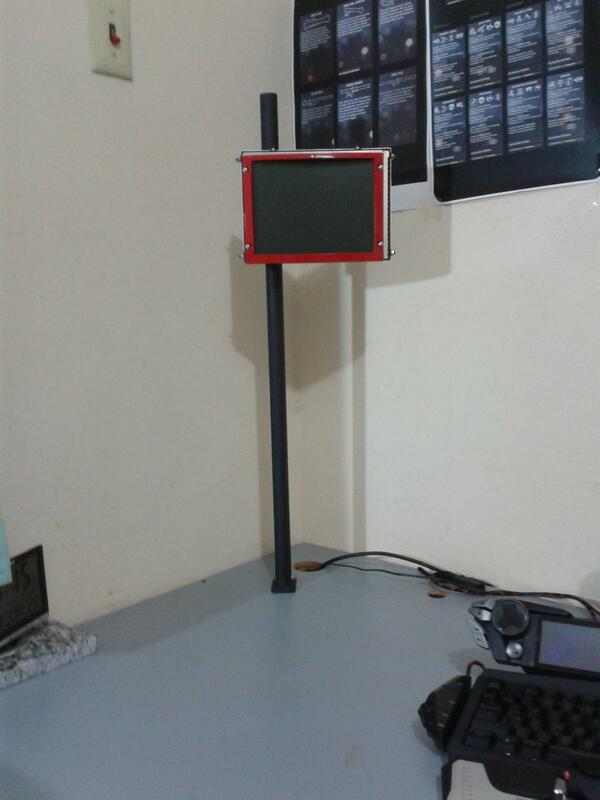 In case your display offers a standard DSub VGA connection, and you can connect it to your computer as a secondary monitor, then you could extend Windows Desktop to it, and use SensorPanel instead of the LCD module of AIDA64 to display various sensor readings.